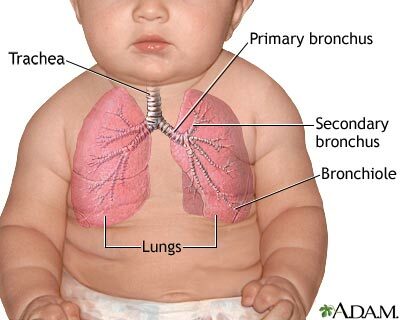 The lungs are located in the chest cavity. They are responsible for the exchange of oxygen and carbon dioxide between our blood and the air we breathe in and out. Cells in the body require a constant supply of oxygen in order to produce energy.